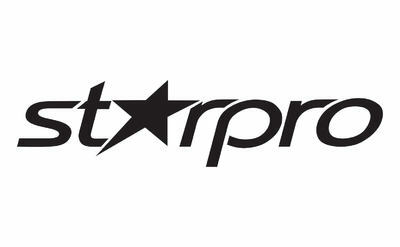 Ready to train your smile? 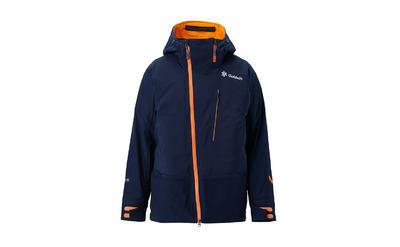 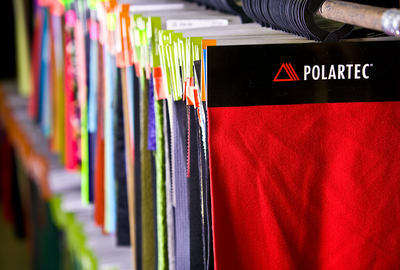 Fusalp - La couture revisited since 1952! 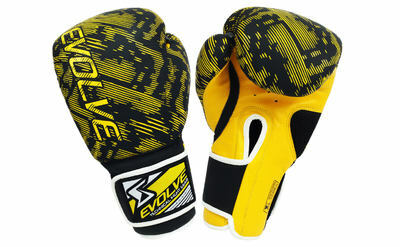 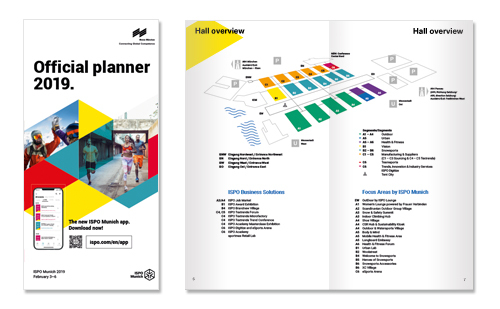 Get an overview of all exhibitors and products! 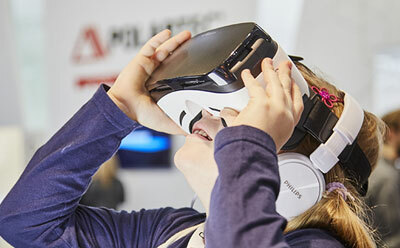 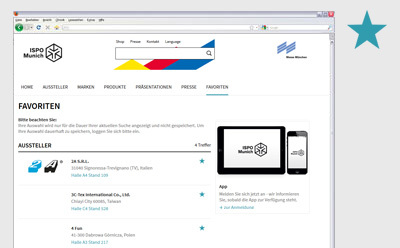 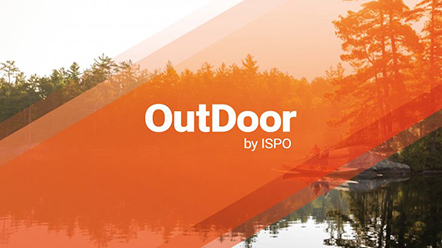 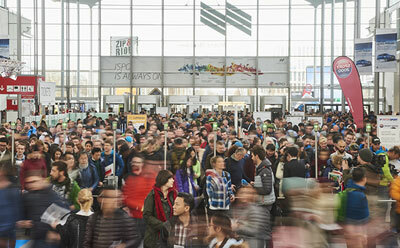 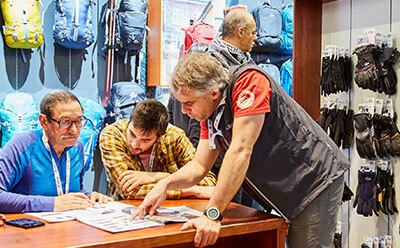 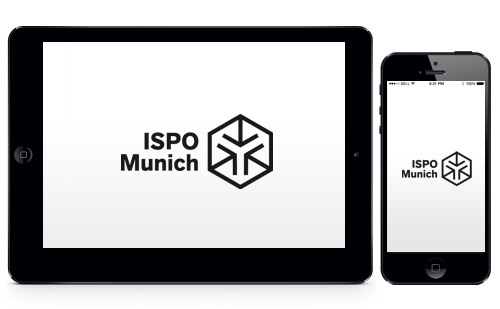 The exhibitor directory makes organizing your time at ISPO Munich much easier.